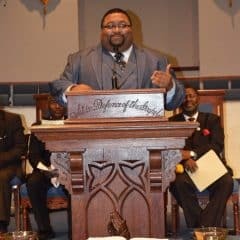 Bible Lesson: Prophets in the Old Testament often depended on the generosity of others to survive as they ministered and spoke for the Lord in Israel. At one point, Elisha was hosted generously in the home of a gracious couple. 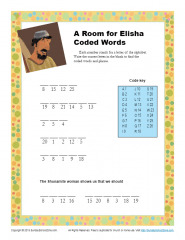 This free coded words activity illustrates the room prepared for Elisha and will help kids learn that hospitality and generosity please the Lord. 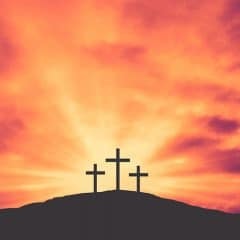 You can also see a list of the types of free, printable Bible activities we provide on the site. For other related activities, see the links below.